A board member’s personal assets may be at stake in a claim: Retirement savings, investments, a home – even one held in a spouse’s name – could be at risk. Our Non Profit Directors and Officers Insurance can protect an individual director or officer’s personal possessions against high-priced litigation and settlements. than to suffer a general liability or property loss. In addition, Directors and Officers must always act for the benefit of their organization, avoid any conflicts of interest, and exercise the utmost skill and care in decision-making. Any perceived breach of these duties can result in a suit that will at the very least incur defense costs. Our product offers separate limits of liability for Directors and Officers and Employment Practices Liability claims as well as defense costs outside the limit of liability. Employees, members, volunteers and donors. These are just a few of the parties who may bring suit against a Non Profit Organization. Even if a director or officer hasn’t done anything wrong, lawsuits must still be answered and defense can be costly. Nearly 85% of Non Profits have an annual budget that is less than the average cost to defend a claim closed through litigation. Can a small organization afford to defend itself and indemnify its leadership without Non Profit Directors and Officers Insurance? It may only take one suit to shut down a Non Profit Organization forever. In today’s litigious society, defense costs alone can cripple even the most financially stable entity. With the confidence and security of our Non Profit Directors and Officers policy in place, an organization can concentrate on its mission. 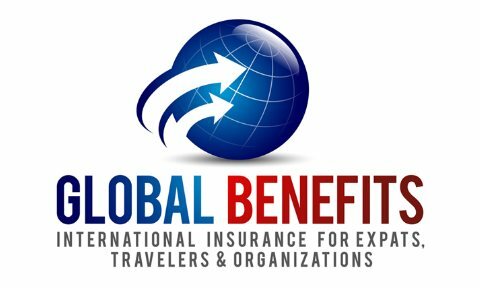 As your partner in mitigating international risk, Global Benefits can develop a policy based on the exact needs of your organization.